Everyone is invited to enjoy this beautifully-restored 19th century mansion that is now a recorded Texas landmark. The Wynne is the gateway to the Huntsville Cultural District, just 2 blocks from Downtown Huntsville. The facility is available for rental to individuals and non-profit organizations. Spring Art Classes 2019 will be April 1st through April 27th. Please see downloadable brochure above for class info. Registration is now open for classes. You can register by coming to The Wynne Home Arts Center Tuesday-Friday 10am-6pm or Saturday 10am-2pm. Call 936-291-5424 for more info. Thank you! Our yearly Arts Education Calendar includes a five or six week Spring Session of Classes, a two or three week Summer Session of Classes with a focus on Art Camp for ages 6-12, and a five or six week Fall Session of Classes. All Sessions include class offerings for kids, teens, and adults. We also offer special workshops at various times throughout the year. Watch this video featuring the Huntsville Cultural District. 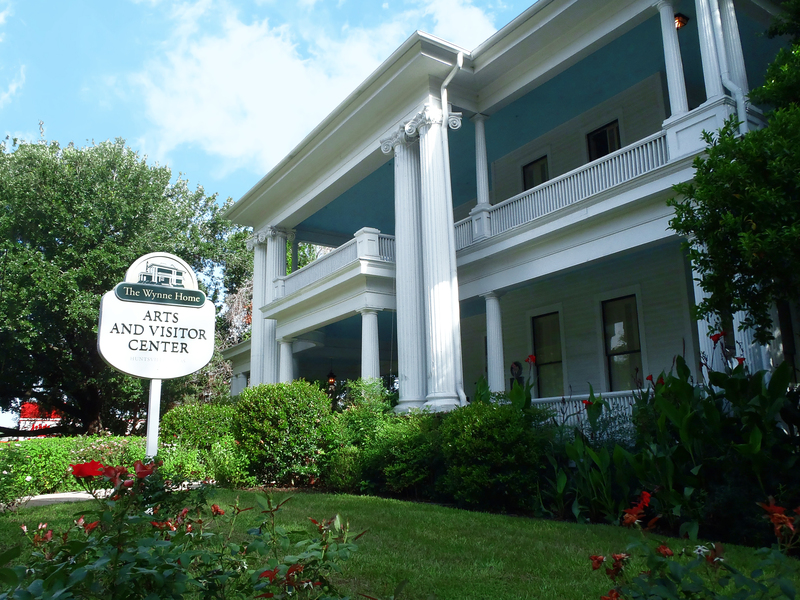 What activities does the Wynne Home Arts Center provide? Can I rent out the Wynne Home for specials events?